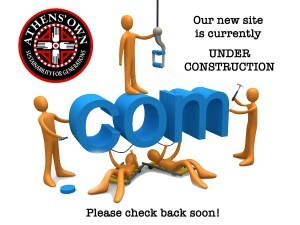 This page is under construction. Please excuse any inconvenience. Please scroll further and make a selection.